I just finished writing a massive quantity of music destined for The Africa Channel, a cable channel which airs African English language television series, specials, documentaries, feature films, music, soaps, biographies, current business analysis, cultural and historical programs. Together with composers Jeff Aulich and Michael Elsner, I wrote and produced almost 400 pieces of music designed for underscore use. The styles varied widely, from folk, acoustic, and tribal to electro, dance, and pop, and all had to be done with an African flavor. 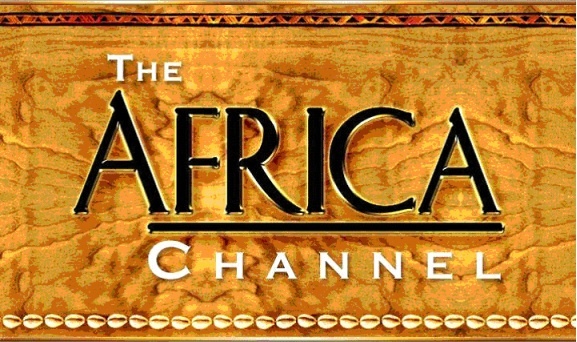 This took extensive research into native African music and instruments to come up with musical ideas that could easily fit in to the character of the channel and the shows on the channel.